Mathis Grey T-Shirts are ON SALE for $6 plus shipping and get a free CD with purchase!! 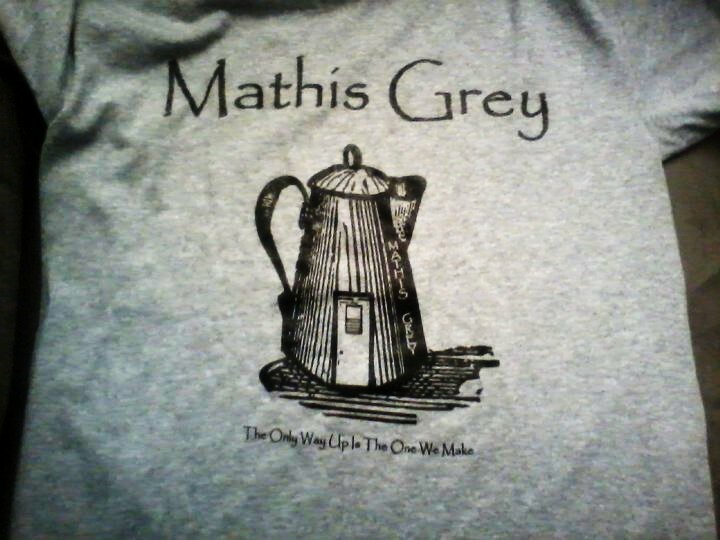 Mathis Grey T-Shirts on SALE FOR $6 plus shipping and you get a free album with the purchase of a shirt…..awesome!! Get your own Mathis Grey T-Shirts in grey or pink!! Grab yours today!! Tell me what size or color you want and if I don’t have it in stock I can get it for you. Includes immediate download of Two Steps From The Road in your choice of high-quality MP3, FLAC, or just about any other format you could possibly desire. 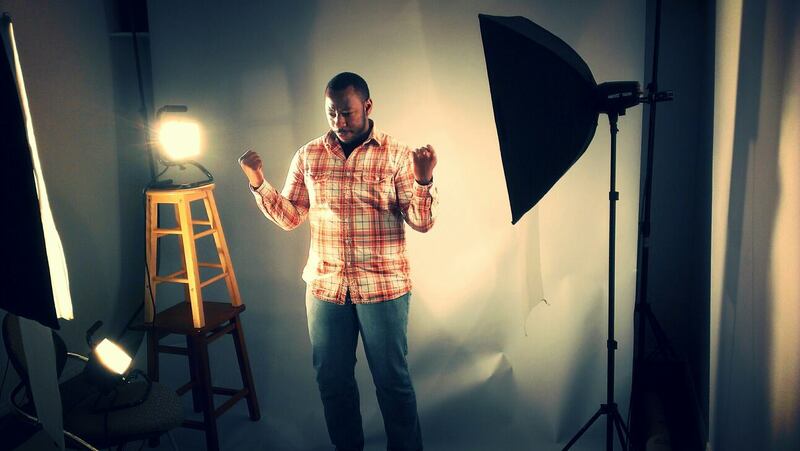 Mathis Grey “Lights” Commercial….check it out!!! Music video for Mathis Grey’s single “Lights” will be done early next month..check the song out!! 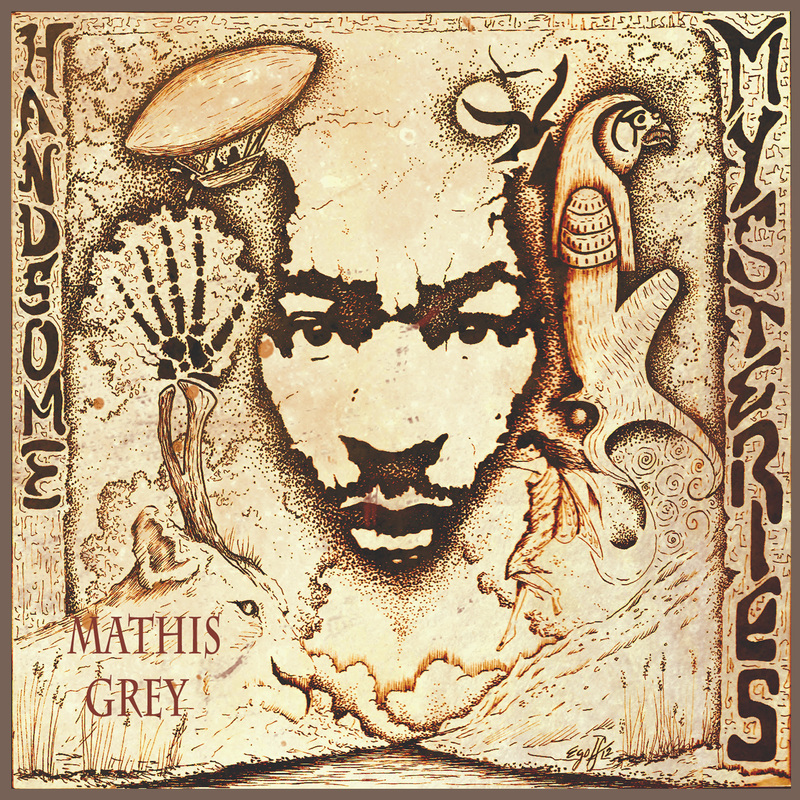 “Handsome Mysteries” is a journey through the mind of singer-songwriter Mathis Grey. Mathis went back to his roots and made a acoustic version of his latest album. With his guitar, a mic, his voice and awesome lyrics, he takes you on a ride of emotions with songs like “Dancer”…”Sunshine”….”Freak Of Nature” and many more. This is one album that needs to be on your list!!! My new upcoming music video is called “Lights” and you can check the song out here!! 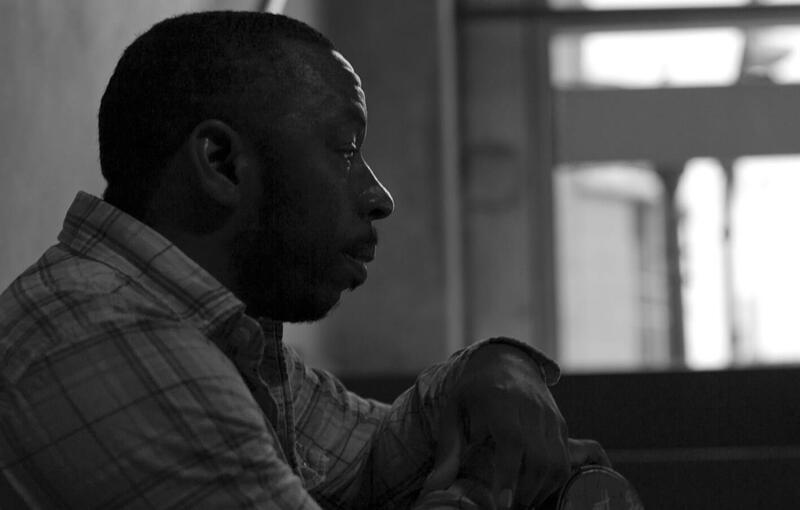 Video filming for Mathis Grey has wrapped up but more filming to be done and we need you!! Do you want to be in a video and actually have face time on camera??? Well filmmaker Sean Quillen and I, Mathis Grey, are working on my new music video called “Lights” from my new album “Handsome Mysteries” and we need you!! Spots are limited and groups can apply as one but no more than 4 people in a group(unless you notify us before hand). This is neither a paid video nor a union shoot. It will be up to you to get your group together. So if interested or have any questions e-mail Sean at seanpquillen@gmail.com with the subject line titled “casting call” and we’ll get back to you asap. Please either be living in Fort Wayne IN or close to Fort Wayne in the surrounding areas! 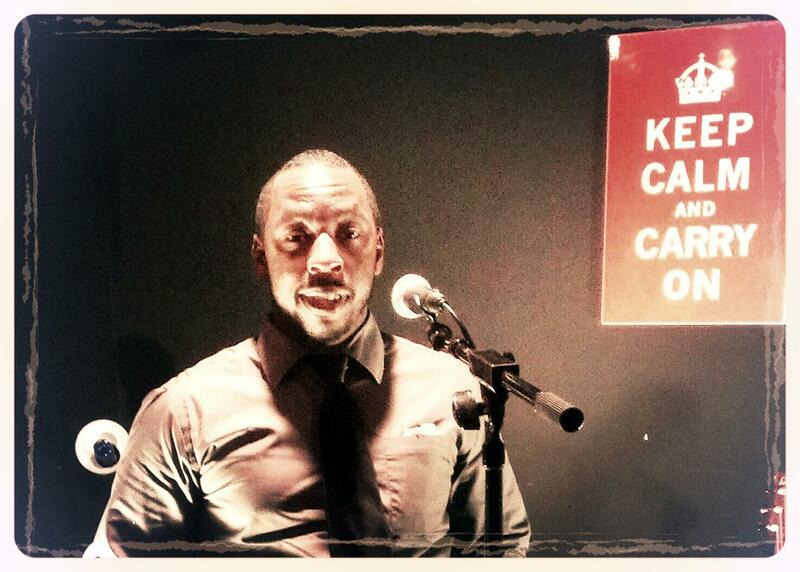 New music, new video, show updates and more on Mathis Grey’s Facebook Page! Had a great time working on my new single with the great Tim Bushong at T.Bush Recording! 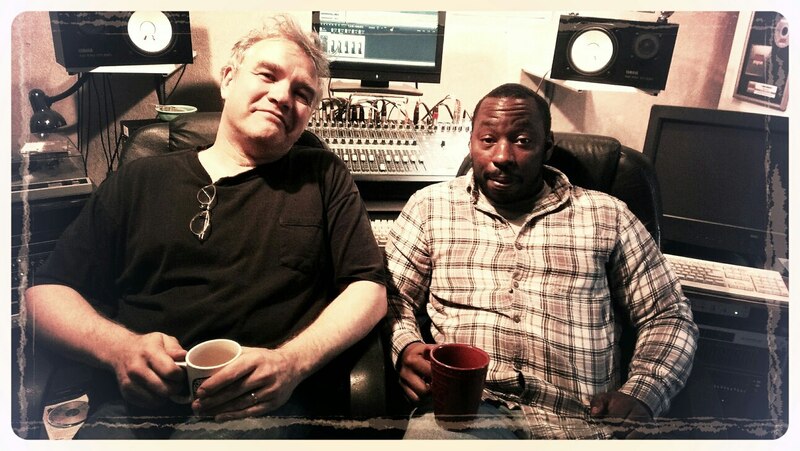 In the studio with the great Tim Bushong yesterday working on my new single….awesome. Coming out SOON!! Filming for my new video “Lights” starts next week and I’m very excited!! More free music to giveaway today 4-6-13!!! Free Music Giveaway today!!! 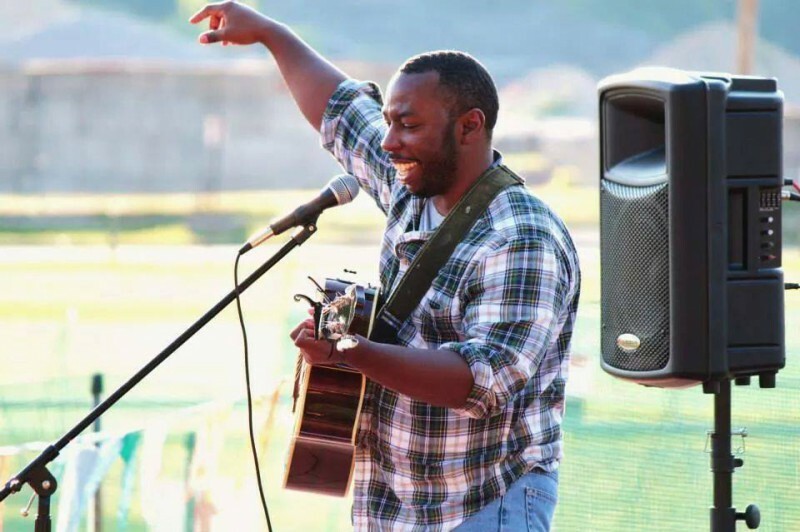 I am giving away free digital copies of my album “Two Steps From The Road” today and all you have to do is message me on my Mathis Grey page and leave your e-mail so I can put you on my fan list and the free album is yours. This album came out awhile back then got re-released last year and people are still loving it. A few of the songs on the album have gotten radio play and still are to this day.